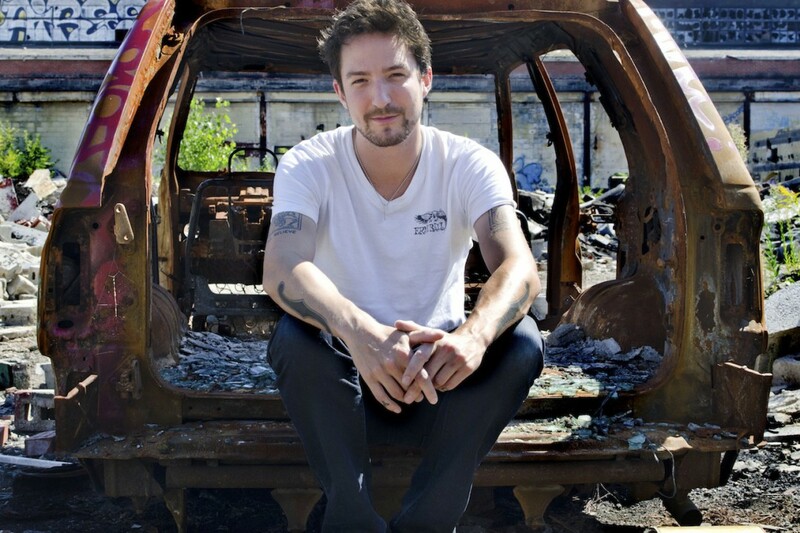 Frank Turner is streaming a track from his upcoming EP Losing Days. The song is called "Hits and Mrs" and can be heard under Read More. He last released Tape Deck Heart in April. Tours: Direct Hit! (Europe) + "Brainless God: Act One"